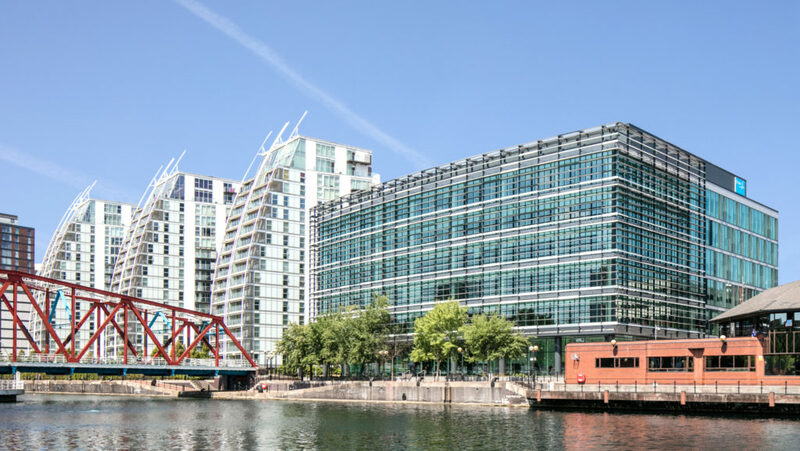 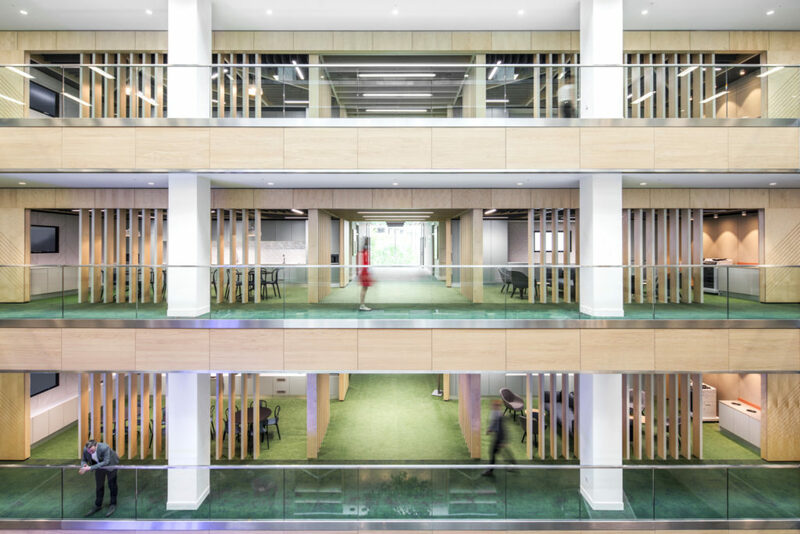 The New Regional Operations Building is the largest single-occupancy building in Manchester, providing over 13,700m² NIA of BCO Grade A office space over six floors. 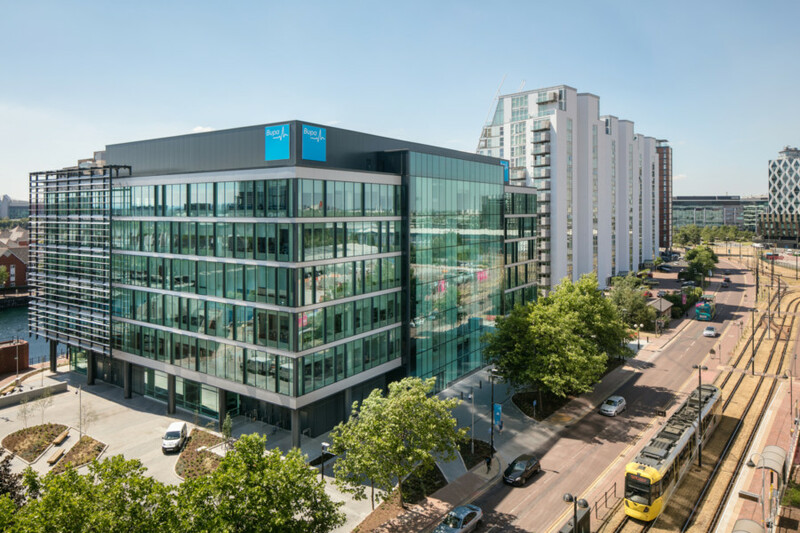 The new development brings together over 2,000 employees from three buildings in their first co-located environment. 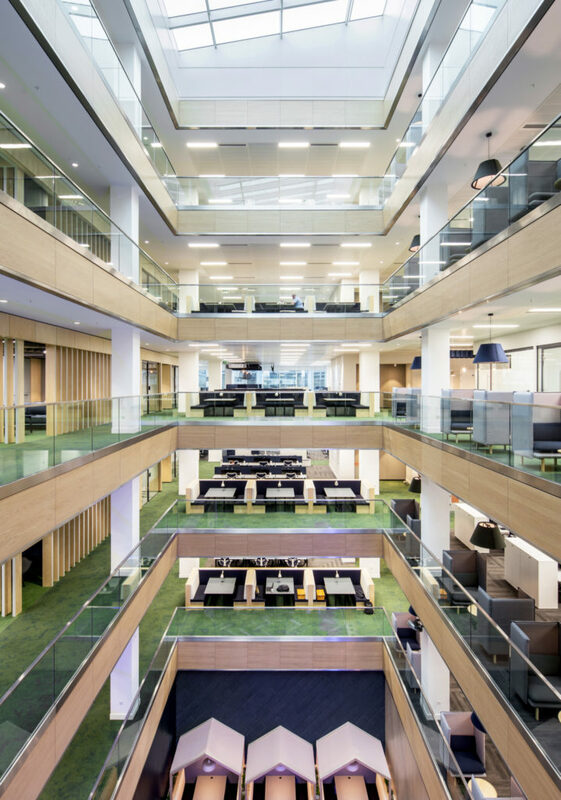 Our works included Bolon woven vinyl to core areas, Interface carpet tiles to office space, Forbo Alura Flex herringbone planking to the restaurant.